The assembly of the equipment is supervised by our technical experts in combustion and control systems. 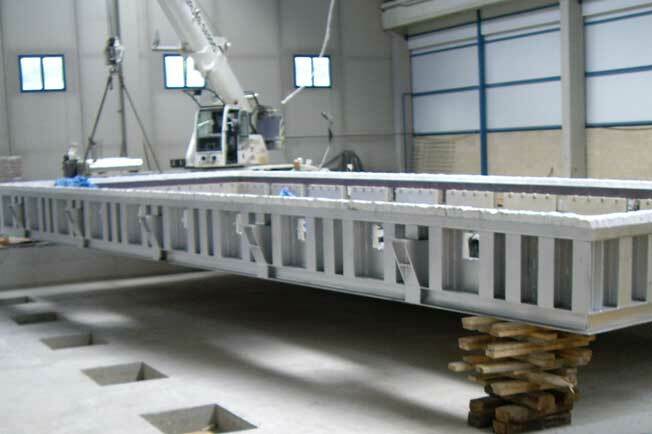 The installation process is accuratelly followed to meet the quality standards demanded by the market. Performing dimensional controls during the assembly, reviewing the control points before the equipment is prepared for shipment and during assembly of the equipment on site. Do you need more information about Equipment installation or about other products or services? Send us your details and we will contact you.